For enroll into the TDI Technical Diver Training at Chang Diving. Therefore you need to be at least 18 years old. besides that you need to be Advanced Diver or Equal. You should have strong basic SCUBA Diving Skills. And a minimum of 50 Logged Dives in Recreational Diving. Before you start your Technical Diver Training with us. The Technical Diver Trainings are highly challenging. You will learn something totally new. Technical Training goes way beyond Recreational SCUBA Diving the skills you will learn are based on real life situations, problems and specified equipments. Technical Diving Training is Equipment intensive. 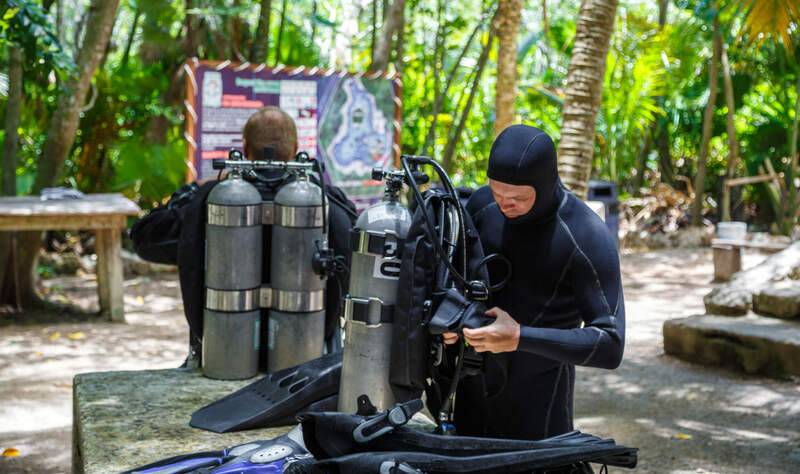 This Package we highly recommend any Recreational SCUBA Diver who reached the Explorer Level in Diving.